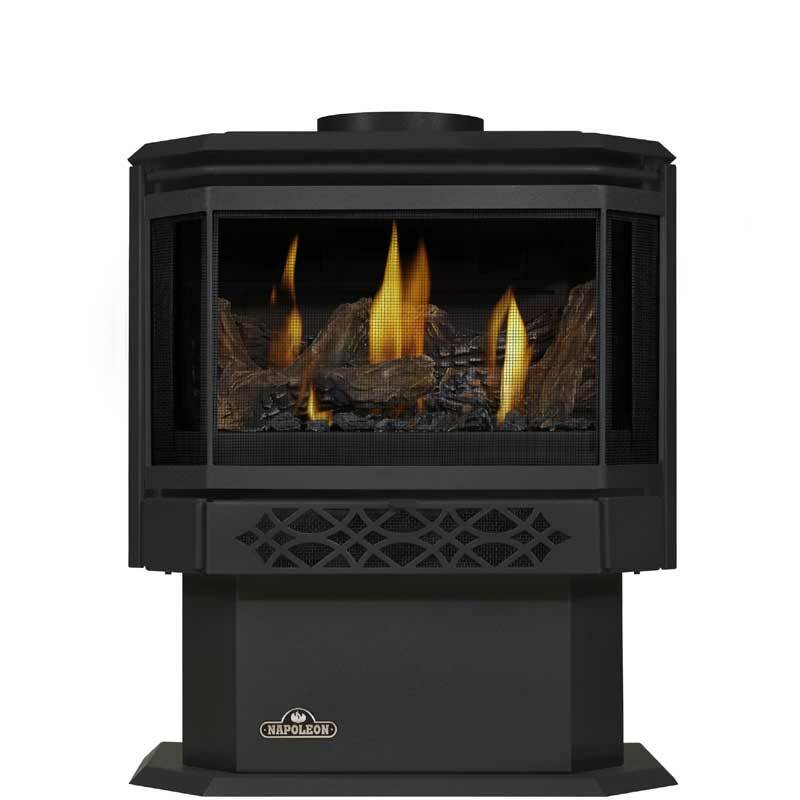 Stoves offer a level of heat output and efficiency that is not possible with a conventional fireplace. Additionally, they are also more versatile in design. If you are looking to replace an old stove or fireplace, then measurements will need to be taken to determine the maximum size of the stove that you can put in that area. Also, if you are going to build a stove recess, proper measurements need to be made before buying a stove. We highly recommend that you reach out to a specialist so that they can advise you on your build and ensure it complies with the relevant health and safety standards (depending on country of residence, area, and location, different criteria will apply). Define the budget that you are willing to spend on your new stove. Keep in mind that depending on the kind of stove you pick, other accessories and additional parts may need to be purchased so ensure you keep a portion of your budget for that. You have two options: a traditional and charming design or a contemporary look. Stoves are a free-standing unit, which means you can put them anywhere in the home you like. You can place them in a corner or near a wall, the choice is yours. You simply need to make sure you are using heat-resistant brick, tiles or boards to protect your home. Nowadays, stoves are designed for highest efficiency. The size of the stove is a key player when it comes to appliance efficiency. No amount of design perfection will make a too-small stove heat a house larger than its capacity. As with any other heating appliance, preventive maintenance will keep you and your family safe. Additionally, it is an excellent idea to be prepared by equipping your home with a fire extinguisher to put out small fires. If you want to know which stove is best for you, click here to learn about the different types of stoves. 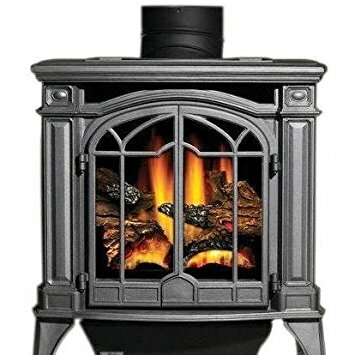 If you need a new stove in Colorado, contact Hi-Tech Appliance today. 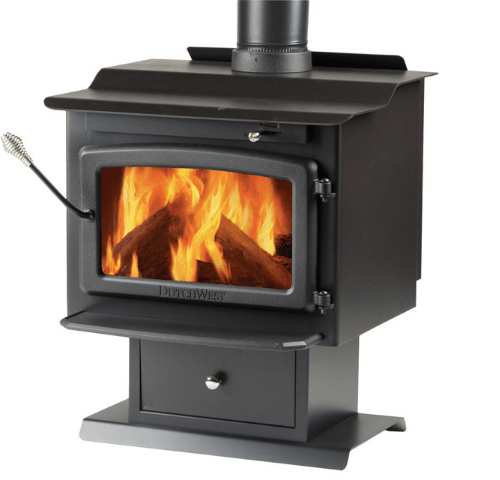 We sell the best of the best stoves in the area!